Unique chance to buy an airtight home!! Enjoy the lifestyle both you and your family deserve with this sustainable, healthy, luxury home. This brand-new home is a magnificent combination of sustainable building practices and features four bedrooms, study, designer kitchen, master bedroom ensuite, alfresco living/entertaining, low-maintenance landscaping and an outdoor cinema. Included with the home are six customised artworks by local artist Tommy Balogh including a 4-metre-high installation in the living room, back-lit with LED lighting to enhance its features and draw attention to the high ceilings. Spotted gum and burnished concrete flooring features throughout the home, while the high ceilings extend from the living room, through to the master bedroom and ensuite. 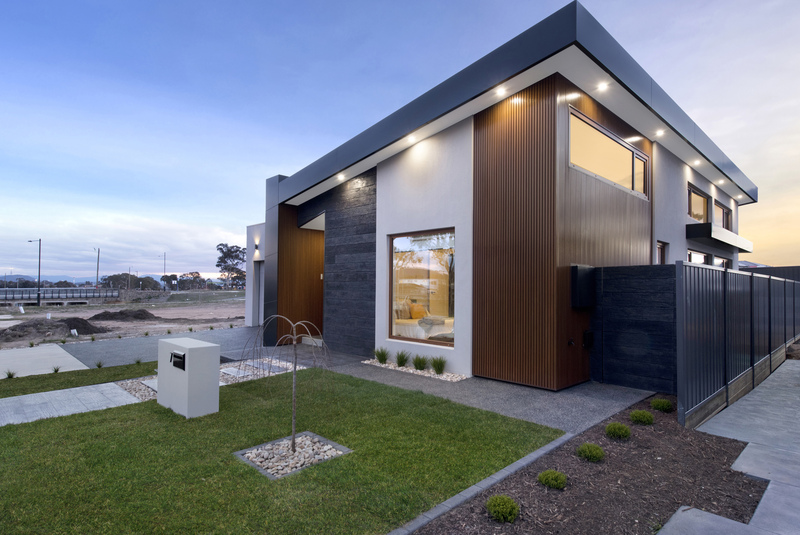 A luxury abode, with a high degree of attention to detail, the home features a range of healthy-house initiatives and environmentally-friendly characteristics. You’ll love lower utility bills with the home requiring minimal heating and cooling, and your family is likely to have fewer sick days and live in greater comfort because there is less need for a convection heater or air conditioner. In terms of sustainability, the home is a Net Zero house meaning it will produce more energy than it consumes thanks for a 15kW solar PV system and no gas connection. The slab is prepared for hydronic heating and is insulated, plus all the walls feature double-wall insulation with extra sealants meaning the home is airtight.